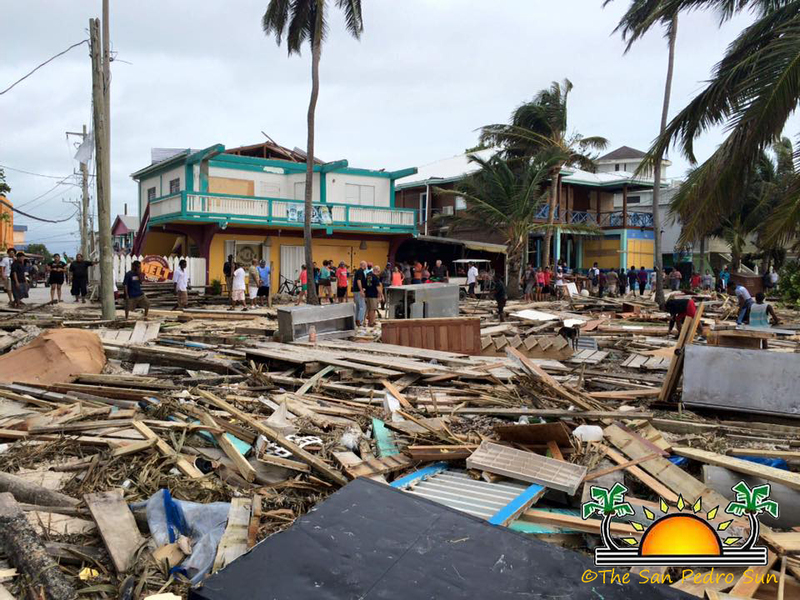 Hurricane Earl has caused much damage to many communities, businesses and homes across Belize. It is no doubt that help will be needed, and assistance is due to come from abroad. 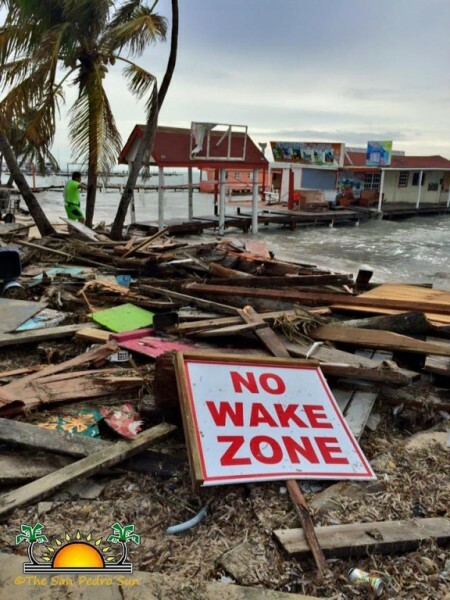 The Belize Consulate in Miami Florida, USA has set up a ‘Gofundme’ account with the aim to raise monetary donations to assist Belizeans affected by the storm. The initiative is being spearheaded not only by the Consulate in Miami, Florida, but also by the Embassy of Belize in Washington D.C and all of the Missions and Belize Consulates abroad. According to Janine Sylvestre at the Belize Consulate in Miami, due to delay associated with collecting clothing and food items, they are instead asking for monetary donations. This is in order to speedily reach the people and areas needing the most critical help. However, if someone wishes to simultaneously donate clothing, food and medical supplies that can also be done. The only requirement will be to contact the nearest local Salvation Army post for further information on how to get the items to Belize. According to the Consulate, the Salvation Army is well known for having a very organized hurricane relief system in collecting supplies.